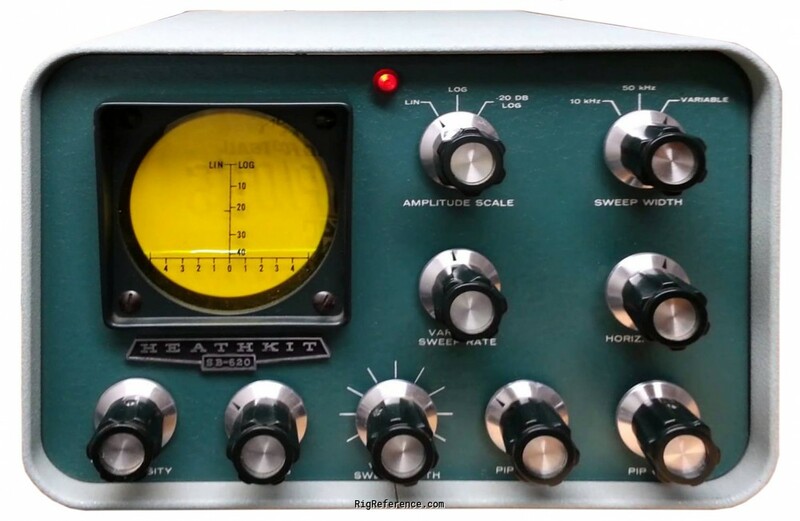 The Heathkit SB-620 “Scanalyzer” is an IF spectrum analyzer. It graphs the amplitude of signals around the one that your receiver is looking at, so you can see all of the signals around you at a glance. The original kit included parts for a wide range of IF frequencies. Estimating the value of a rig can be challenging. We collect prices paid by real hams over the years to help you estimate the current value of the Heathkit SB-620. Just bought or sold this model? Let us know what you traded it for and help other ham operators!